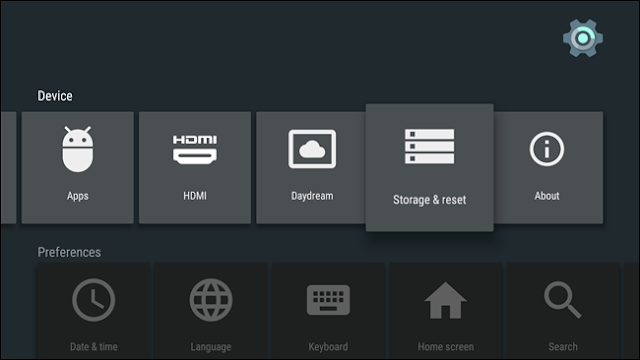 Do you have an Android TV? 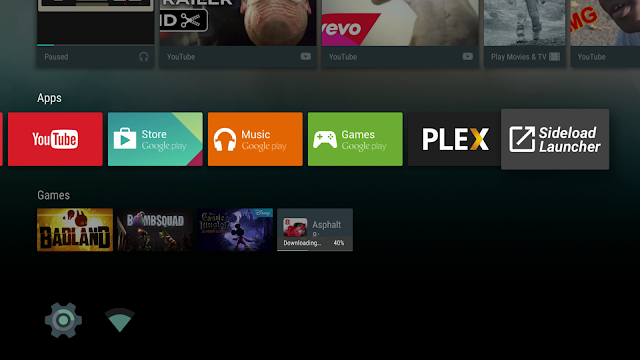 I have one question to ask: do you have so many apps installed and why do you have them installed on your Android TV? Of course, most of these apps you installed are not that useful or productive. You installed them just to check them out or see whether they are productive and then never use them again because, some of them are not productive. So it’s high time you get rid of those useless apps installed on that little set-top box of yours, that manner you can make space available for new stuff that will be useful and also those you’ll only use once. 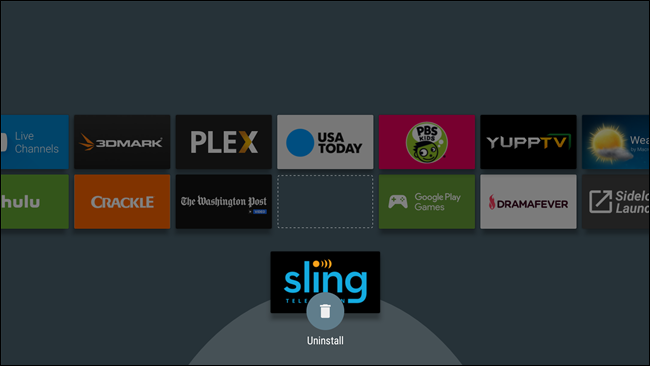 There are couples of different ways to go about uninstalling apps on Android TV. Installing apps on Android is one the easiest thing to do on Android TV, just like the way you uninstall apps on Android phone. 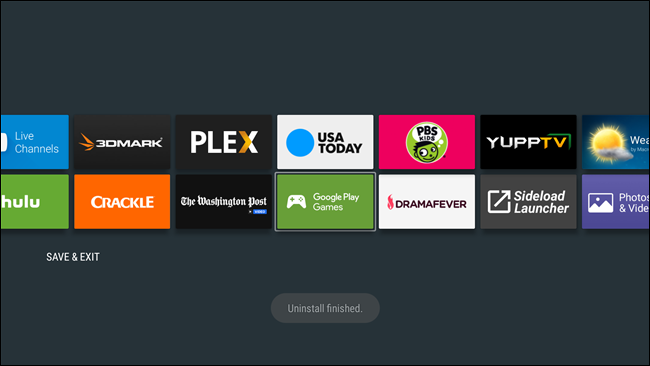 And luckily for you, we’ve explained two ways which you can actually use to uninstall apps on Android TV. Now let’s get to business. 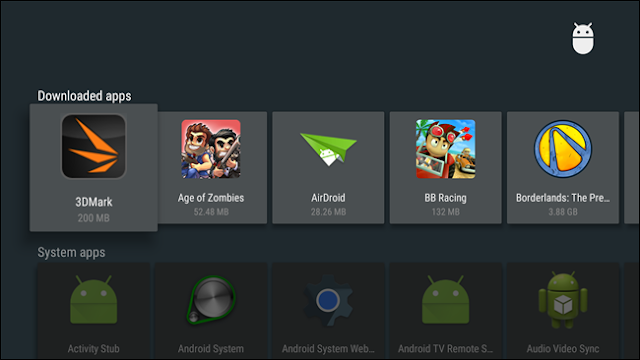 Starting from Android 6.0, you can arrange how your apps are presented on the launcher and also uninstall them quickly and easily. It is the shortest and quickest way to uninstall apps on Android. So the first thing to do is to navigate to the app you want to uninstall, then long-press by pressing the select button on your remote and hold it for a while. So if the screen background turns gray, then you’re in the “edit” menu. At the bottom of the screen, you will notice a trash can there. Just move the app to that can, and then press the select button. So this will take you to the “Uninstall app” menu. Then select “OK” to completely remove the app from your device. 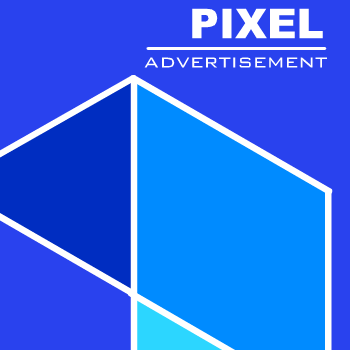 Immediately it’s finished uninstall the app, you’ll be taken back to the home screen layout edit menu, where you can easily either continue uninstalling applications you no longer want, or exit totally. 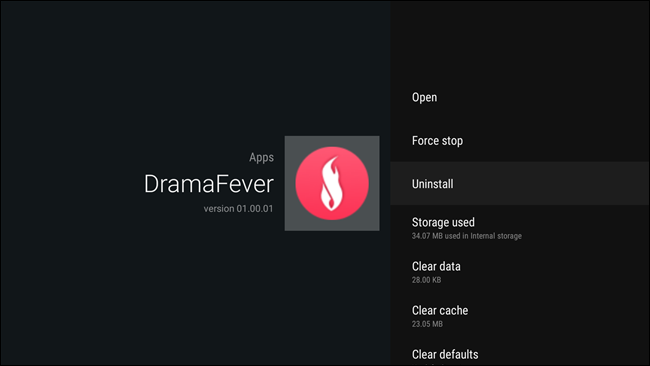 This is the normal method for uninstalling apps on Android. This is the only way apps can be uninstalled on Android TV 5.x, and also this method works on Android 6.0. First thing to do is to navigate to the Settings menu by scrolling to the bottom of the home screen and then select the cog icon. From there Settings menu, scroll over to the “Settings & reset,” then select it. 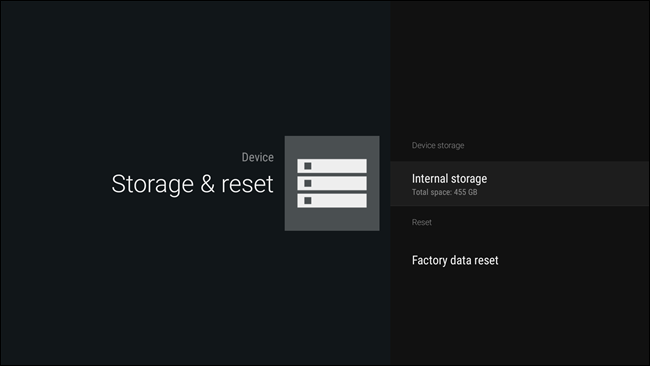 So in this “Settings & reset’ menu, there are a couple of options which are “Internal storage” and “Factory data reset.” We are going for the “Internal Storage”. 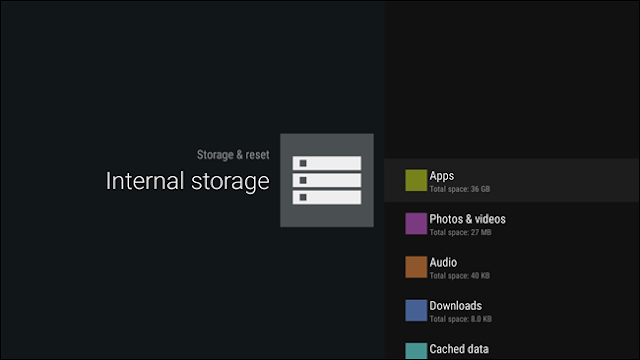 This “Internal Storage” menu will reveal everything that’s taking up space on your Android TV box, but for now we’re only concerned about the first option here which is “Apps.” So select it. Now in this menu, select the “Downloaded apps”. 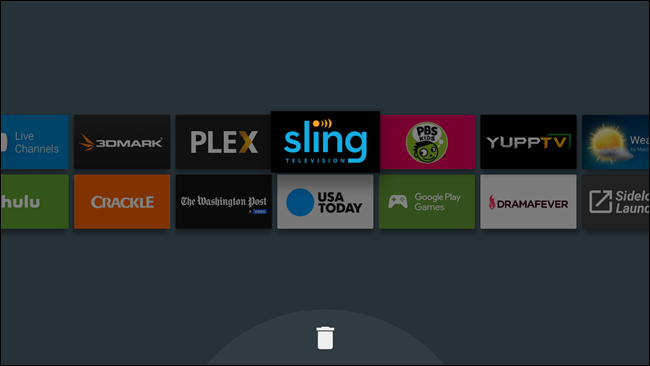 This “Downloaded apps comprises of all the apps that you’ve installed on your Android TV box, both the ones you download from the Play Store and ones you’ve download from a third-party site or sideloaded. Just navigate to whichever app you’d want to uninstall, and then select it. 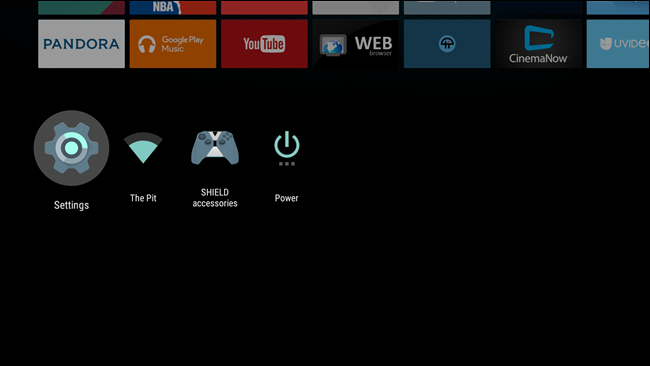 A new menu will open displaying some options. Then scroll down to “Uninstall” and click on it. 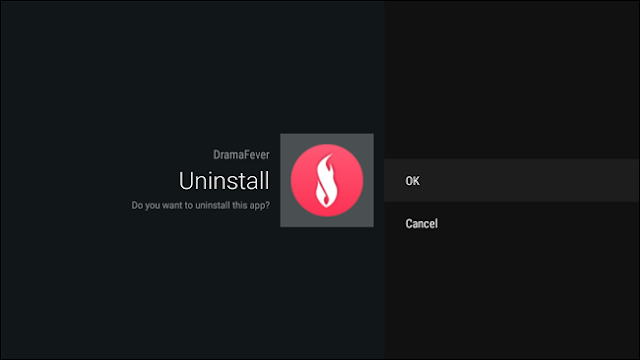 Then the Uninstall menu will open, and just select “OK” to remove the app totally. That’s all, you’re done. Despite the fact that people said that it is slightly more confusing and has long process than it should be, uninstalling apps on Android 5.x is still a simple process to carry out. It’s even very easier if your device is updated to 6.0 or the future Android N.